At every trade show, a memorable presence is a must. Trust Firespring’s proven ability to produce graphics that stand out in a crowd. Our headquarters in Lincoln, Nebraska will craft a high-quality, custom trade show display to highlight your special offers or promotions. Let us put your mind at ease by taking care of the details so you can focus your efforts on what's important–marketing and sales. 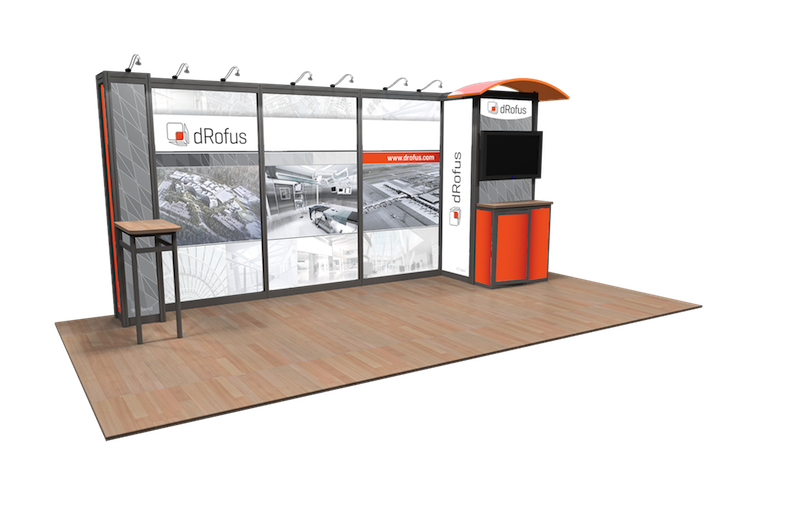 For businesses coordinating multiple shows, we offer a variety of trade show management solutions. Firespring is a proud Nimlok Authorized Dealer that serves clients with a full spectrum of exhibits and displays.